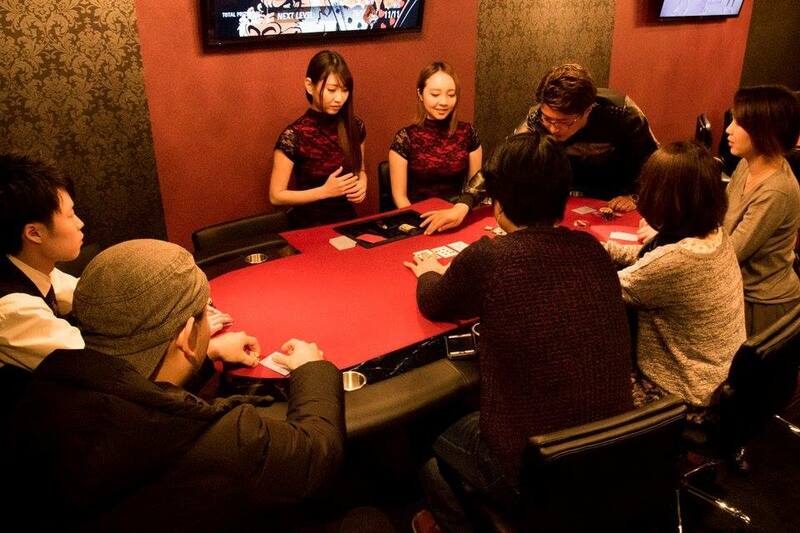 Hige Gorilla (HIGOGORA) is a fashionable and fun amusement poker spot in Shinjuku, Tokyo. The club opened in April 2017 in the hotel “Scena”, a symbolic building in Kabukicho. They have a monthly points ranking. The Club is open from 7PM to 5AM. Visit their Facebook Page for more information, or their official website to see Hige Gorilla’s event calendar. There is no rake in play. 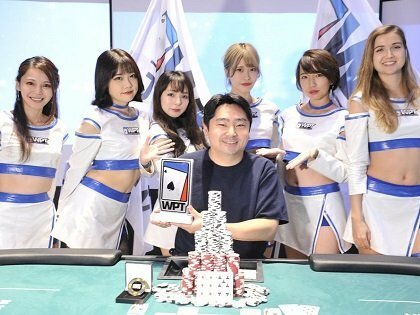 The MAX buy-in is $ 5,000 chips. · There is no post. · 5% of deposit tips as rake: Example: a $1000 deposit will get you $950 to play.